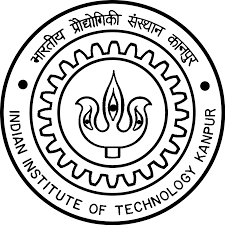 Applications are invited from highly motivated candidates for RA Hostel, IIT Kanpur on purely temporary and contractual basis for a period of two years. The period may be extended based on requirement. Application should be submitted strictly ONLINE, for submission click “Apply Online” link below. Application will not be accepted in any other mode. The last date for submission of online application shall be available upto 13-12-2018, 5:30 PM. Office reserves the right to fix suitable criteria for short listing of eligible candidates satisfying qualifications. Only short-listed candidates will accordingly be informed.